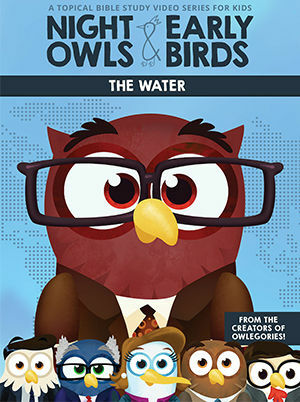 Night Owls & Early Birds is a new topical Bible study show from the creators of Owlegories! Join Hoot, Savannah, Screech, Charlie, and Steve as they take a deeper dive into the truths found in God's Word! 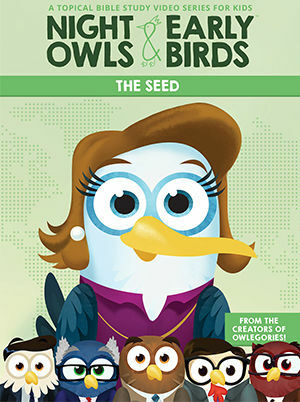 Night Owls & Early Birds is a new topical Bible study show from the creators of Owlegories! Join Hoot, Savannah, Screech, Charlie, and Steve as they take a deeper dive into the truths found in God’s Word!